When I was expecting my daughter I got a sudden addition to Pinterest. I saw all these cute little outfit ideas for baby girls and went crazy pinning away. One of the outfits I was really in love with were the lace rompers. After I had my baby and with the craziness being a first time mommy. I forgot all about my Pinterest boards. 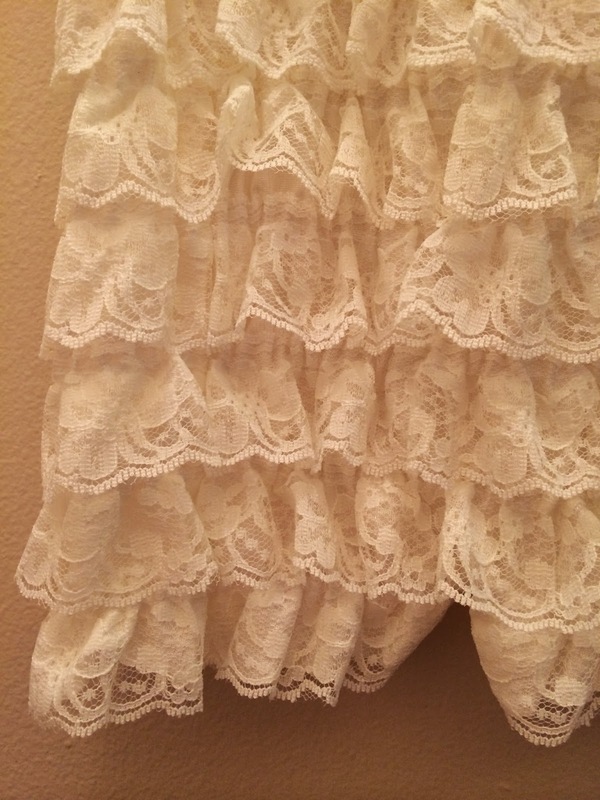 When I got to review the cute lace rompers from Girls Crochet Headbands I was thrilled. When I got my package from GCH I loved how they took the time to wrap the romper in tissue paper. 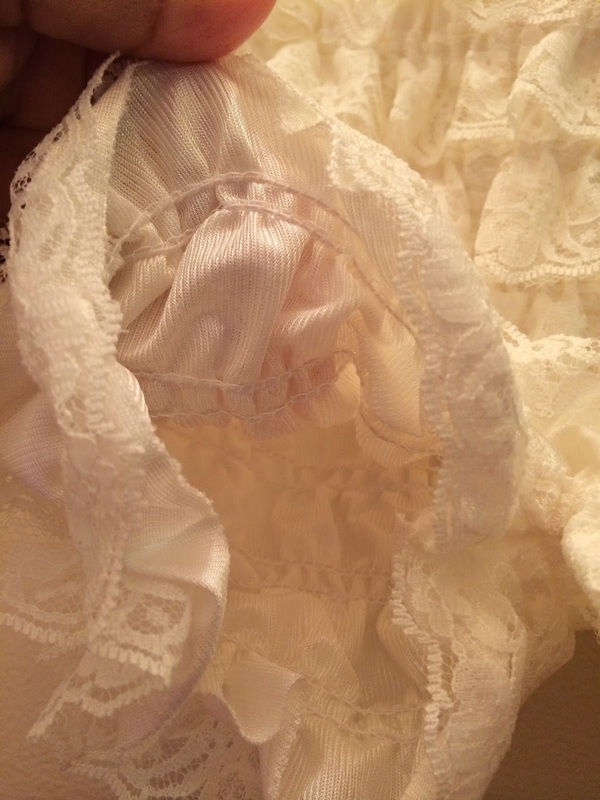 When I opened it up I saw the layer and layers of lace and a cute bow to accent. It looked really comfortable and was really stretchy. The romper slipped really easily on my daughter and she loved it. She told me "Mama, I'm a princess!" 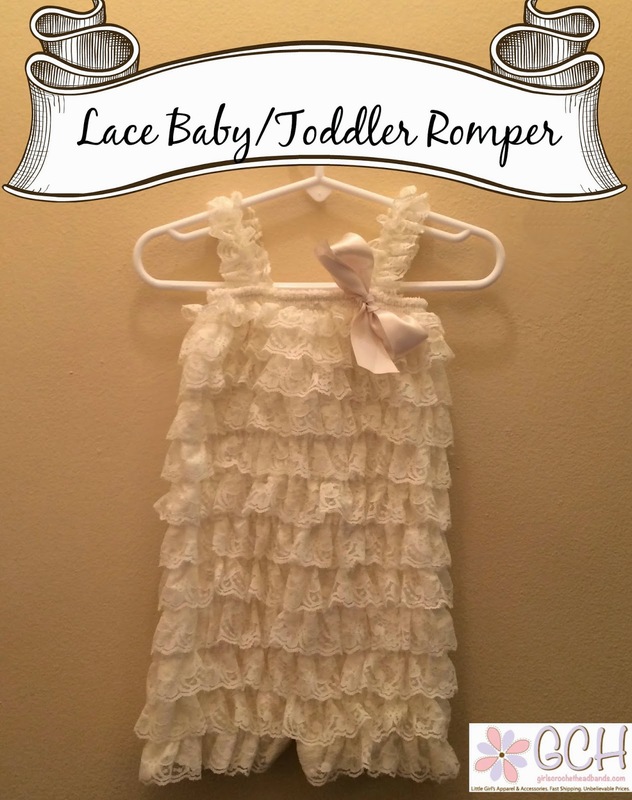 These cute little lace rompers are perfect for special occasions and birthday parties. You can go to Girls Crochet Headbands to get your own lace romper in many pretty colors. 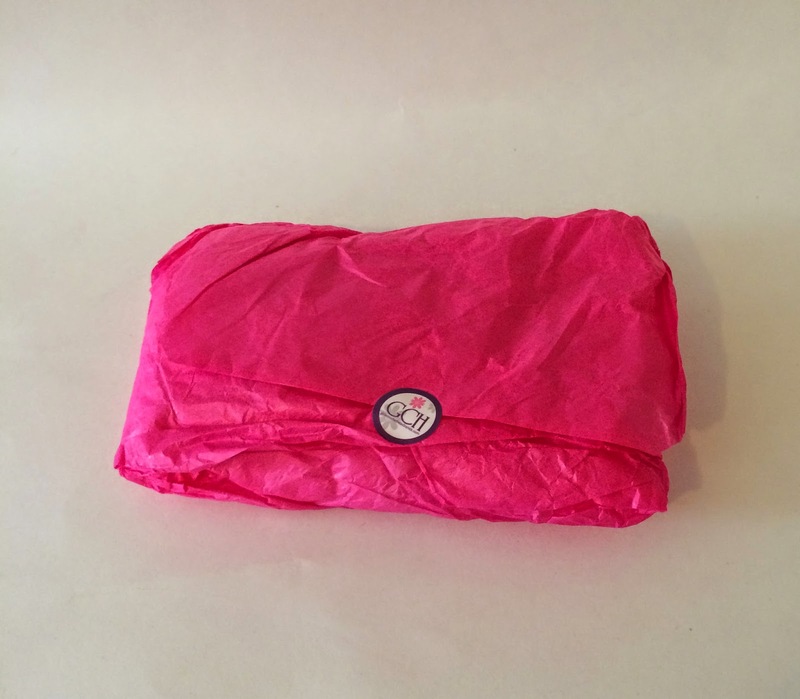 They come in sizes Small to Large that will fit an infant to 4T. They also have tons of cut little girly things like headbands and leg warmers. Super cute! I will definitely keep them in mind for any expectant moms as I don't have little ones! My littles are no longer this little, but this romper is just so pretty!! I'm bookmarking this shop in the event I'm in need of a cute gift in the future. That looks cute! Oh to have a little girl!! It looks so cute! It would look great on my little girl! That is really cute! I love lace and it's cute that it has headbands to go with it too! This is a beautiful keepsake dress. Thanks for sharing. So cute! I pinned this to My Pretend Grandchildren board for future reference! This looks very adorable! My granddaughter would look cute in it. That is really a cute dress! My daughter when she was smaller would have worn that in a second! This is a darling romper. And I bet it is nice and cool for the summer months. That is super cute. Love the lining underneath! Ahhhh! So super cute! I love it! My niece used to have something like this when she was little. She looked so cute in it. Brings back memories. Very cute! That is exactly like the rompers I was looking for when my daughter was little. Love Pinterest! Cute, my girls never really got into liking stuff like this, so i never really bought one before.. I would imagine it's adorable on. I only have boys, so no lace in this house! Wow! super cute and very stylish! How I wish I have a baby girl who will wear this baby romper. Look at all that pretty lace. I love this, it's very girly! These are amazingly beautiful. You are so creative and talented. This makes me want to have a baby girl!! How cute is this little romper. Love it! That's really a very pretty romper. A little girl will look so cute wearing this. This is the cutest little romper. My lil niece would love to feel like a princess. Thanks for sharing. That is just the frilliest, most princessy delight of a dress. Any little girl would love it! What a cute little dress! Too bad I don't have a little girl to try it on. My little niece has a romper similar to this one! My heart melts every time I see her wear it! that i too cute! kids looks very cute in romper!